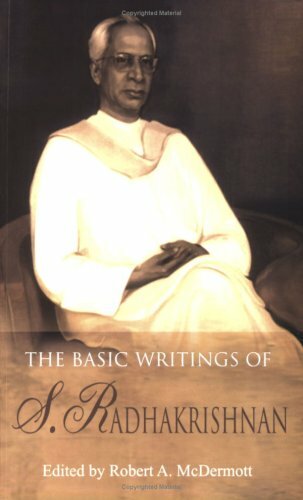 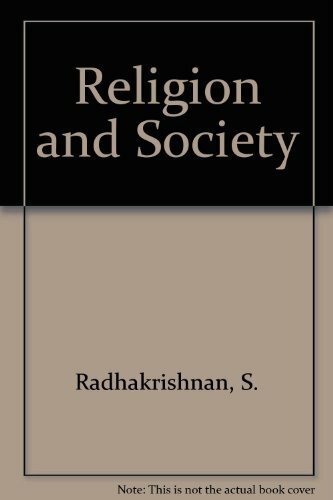 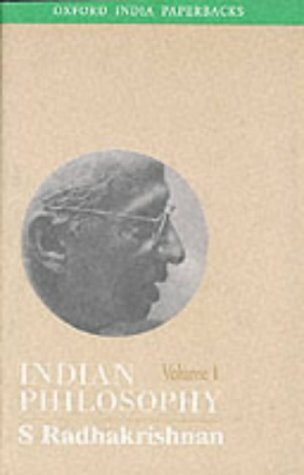 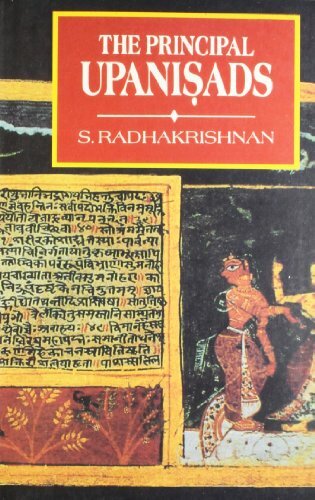 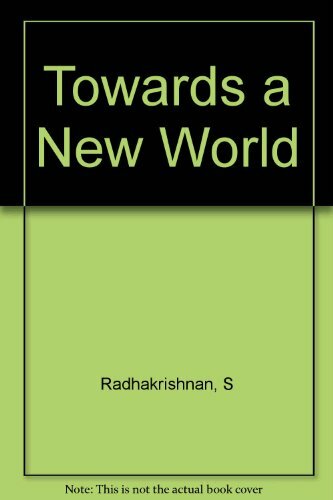 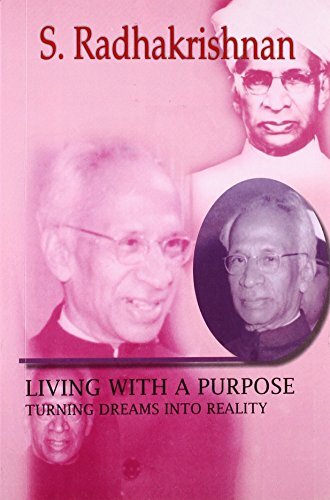 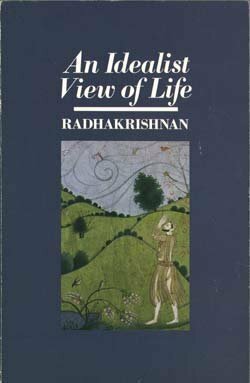 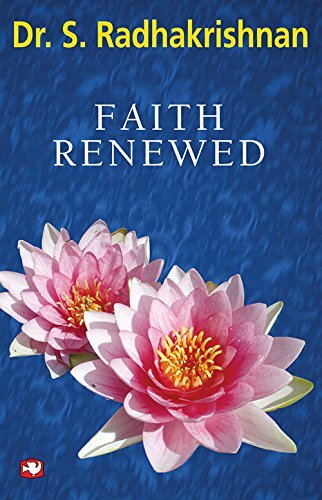 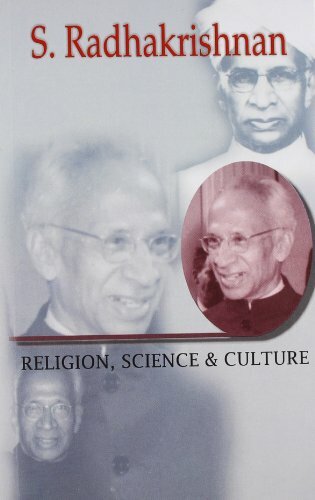 BASIC WRITINGS OF S. RADHAKRISHNAN. 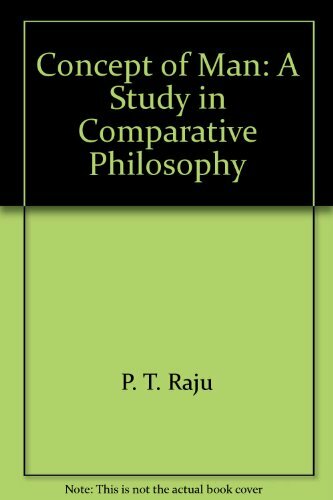 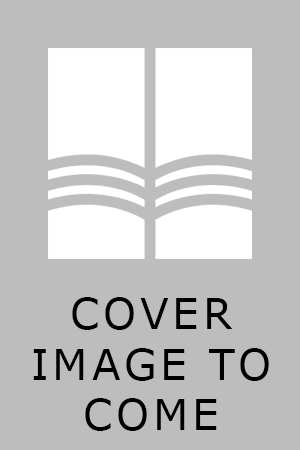 CONCEPT OF MAN: A Study in Comparative Philosophy. 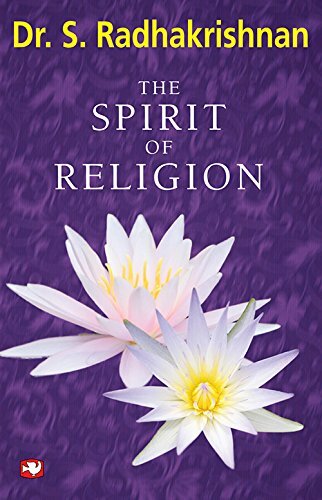 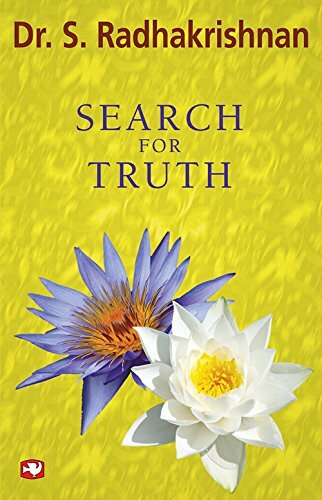 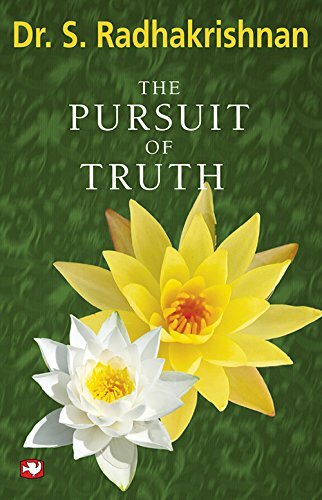 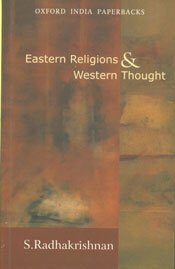 EASTERN RELIGIONS AND WESTERN THOUGHT. 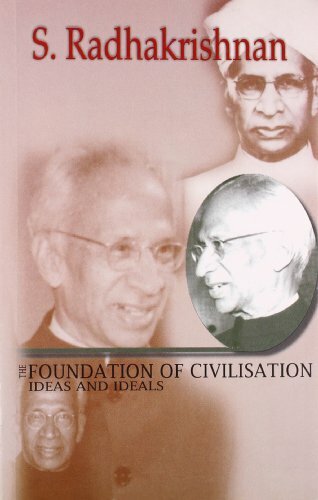 FOUNDATION OF CIVILISATION: Ideas and Ideals.